Torx washer head security screws suitable for timber in either mild steel or stainless steel finishes. With a torx drive feature that allows for high torque and a point designed for positive initial penetration with the maximum of pull out strength. 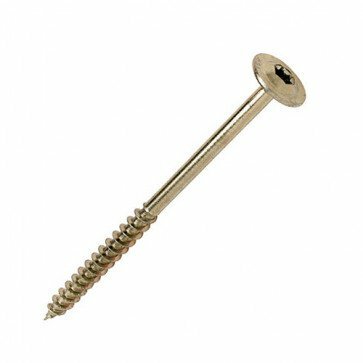 These screws are ideal with treated timbers and are pre lubricated to reduce friction when penetrating the timber.